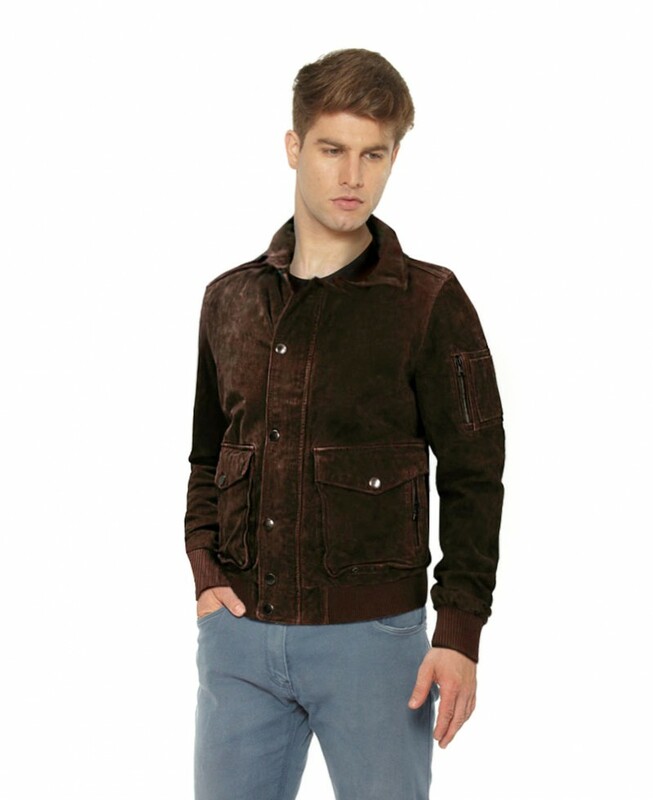 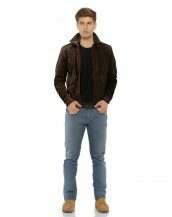 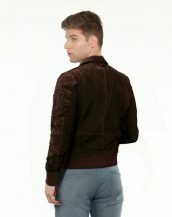 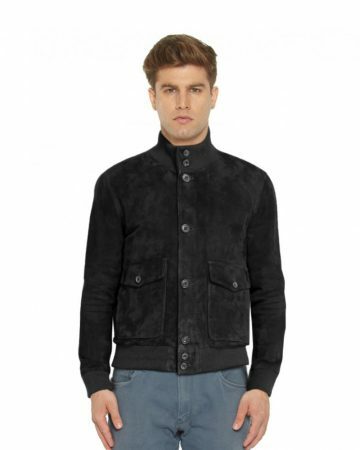 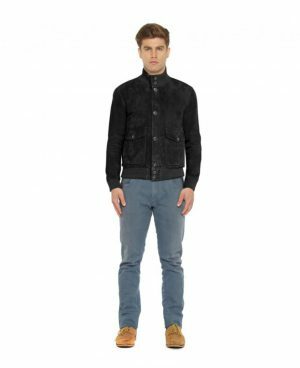 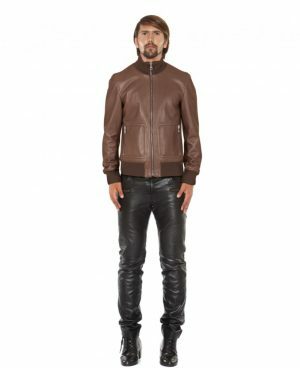 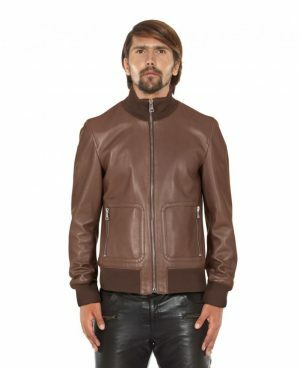 Own this moto style mens bomber jacket tailored in the rich and soft suede. 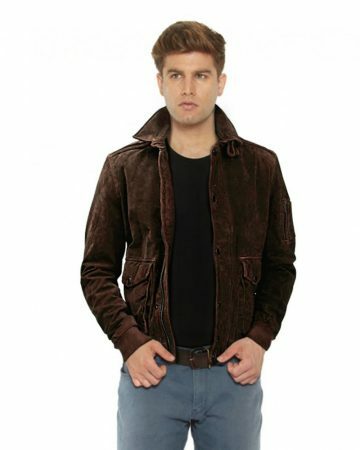 It has stylish features like elbow patches with stitched lines, sleeve pocket on the left arm and ranking epaulets. 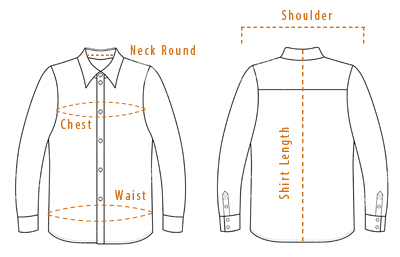 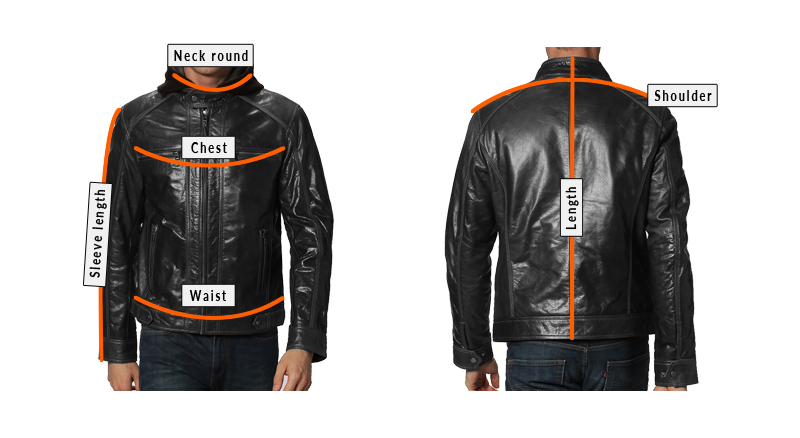 What’s more, it has snap button placket with hidden zip fastening. 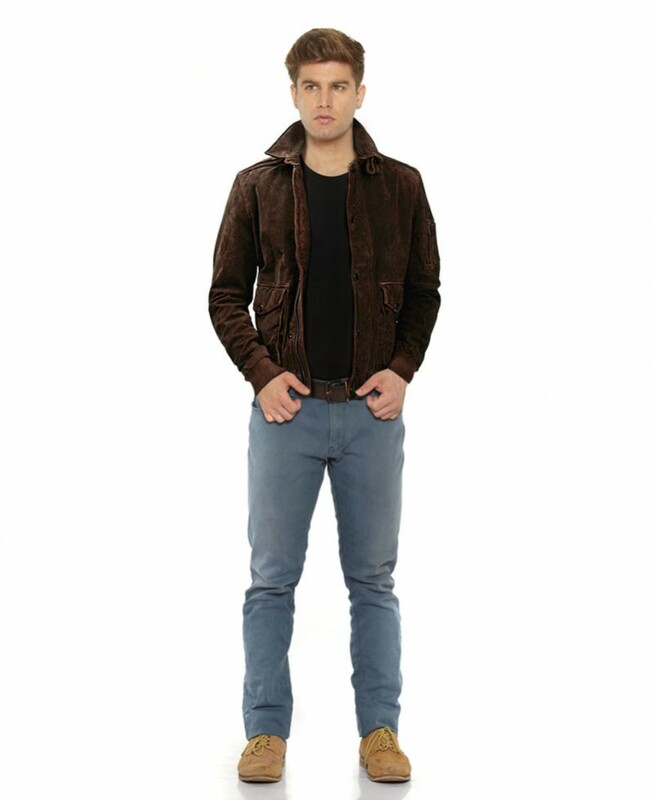 You can wear it over a black t-shirt and a pair of jean pants to be comfortably cool.